Nineteenth-century Kristiania is an unforgiving place, and work is thin on the ground. Roaming the streets of Norway’s capital, a penniless young writer searches for inspiration whilst trying desperately to make ends meet. Driven to extraordinary lengths, sleeping under the stars with his stomach growling, the writer’s behaviour becomes increasingly irrational and his world spirals into chaos. Hunger was Knut Hamsun’s first novel and earned him the Nobel Prize for Literature in 1920. 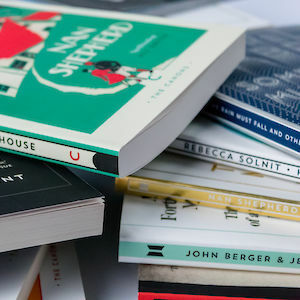 A disturbing and darkly humorous masterpiece of existential fiction, Hunger anticipated and influenced some of the twentieth century’s most acclaimed writers including Camus, Kafka and Fante. 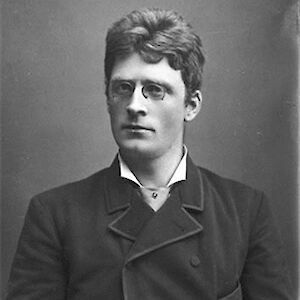 Knut Hamsun was born in Norway in 1859. Hunger was his first novel. He went on to write many works of fiction, including Mysteries, Pan and Victoria. He died in 1952, and since then a growing number of readers have been drawn to his work for its extraordinary qualities of insight and imagination. Sverre Lyngstad has translated a number of Knut Hamsun’s novels. He is the recipient of several awards and honours, including the St Olav Medal and the Knight’s Cross, First Class, of the Royal Norwegian Order of Merit. He died in 2011.